Contest season is well and truly here, and there are events all over the globe going down each weekend! 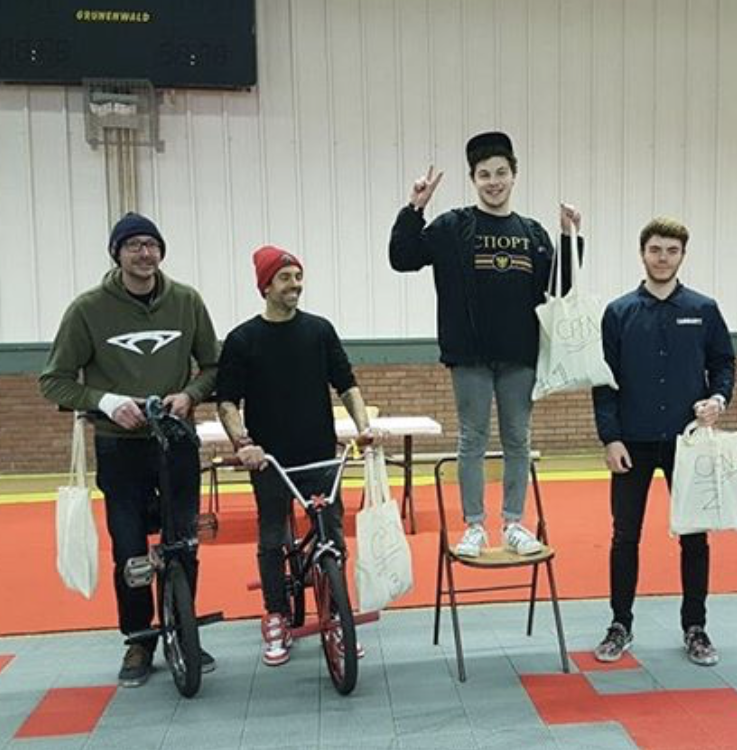 Congratulations to Gurvan Le Bloch who took first place at the Xtreme BMX Contest in Le Havre in France this weekend, Gurvan was followed on the podium by Anatole Rahain, and Manu Massabova in this, Yannick Chauvel took the fourth place spot. Shout out to Gabriel Gallon organising this event.